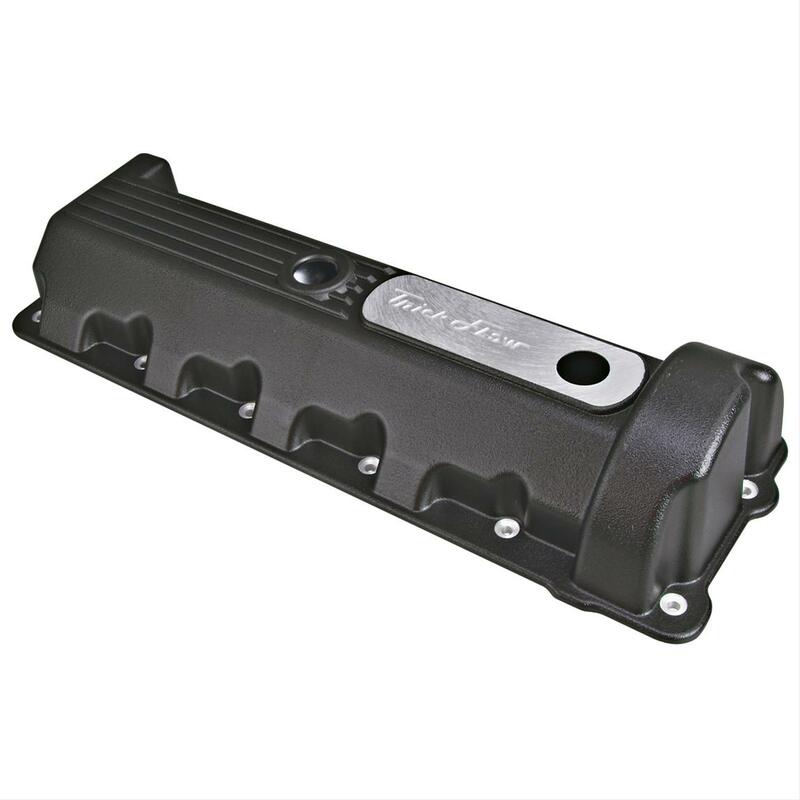 These great looking Trick Flow® cast aluminum valve covers eliminate the cracking and oil leaks associated with factory-stamped steel and plastic covers. 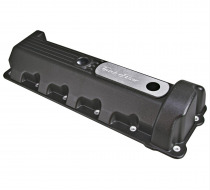 Made from durable A319 aluminum for Ford 4.6L/5.4L 2V engines; includes a baffled PCV connection, plus baffled and threaded fresh air connections for forced induction applications. The covers fit engines with a left or right side oil fill. If you have a Ford 4.6L/5.4L 2V these are a must have item! Notes: Fits Romeo-built engines with 11 valve covers bolts only. Baffled, Gaskets & Grommets Included, Mounting Hardware Included.